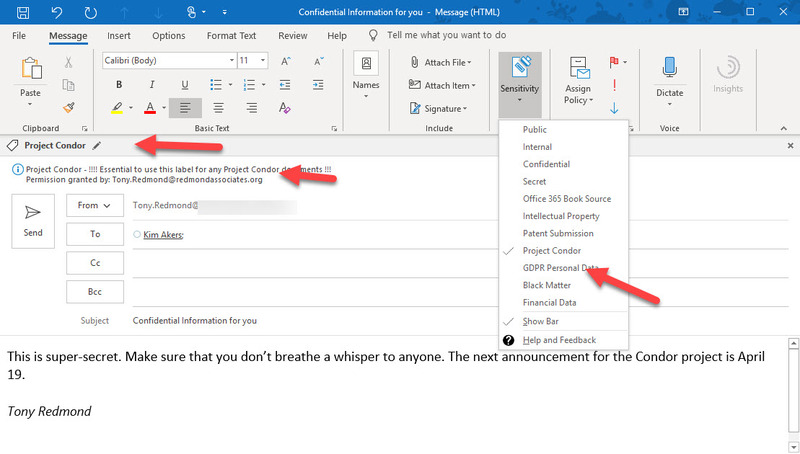 Sometimes Office 365 can be infuriating. My latest tribulation came in the form of missing retention labels, which disappeared from SharePoint Online without any reason for two weeks. Some labels returned due to auto-label policies, but any applied to documents manually had a vacation somewhere in the bowels of the services. It wasn’t a good experience. 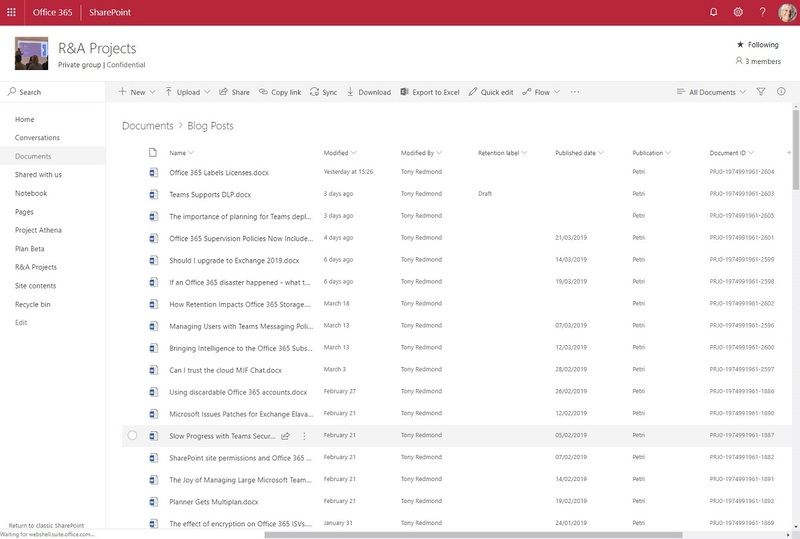 Every Office 365 group (and team) has a SharePoint site. But how to find the URLs of all the sites used by teams in a tenant. 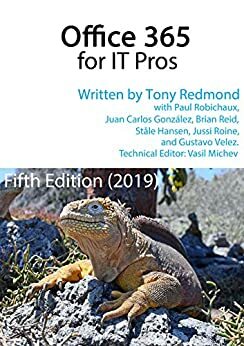 One PowerShell answer came from Syskit, but it’s an old technique and we can do better now by fetching a list of teams in the tenant and then retrieving the URL for each team-enabled group. 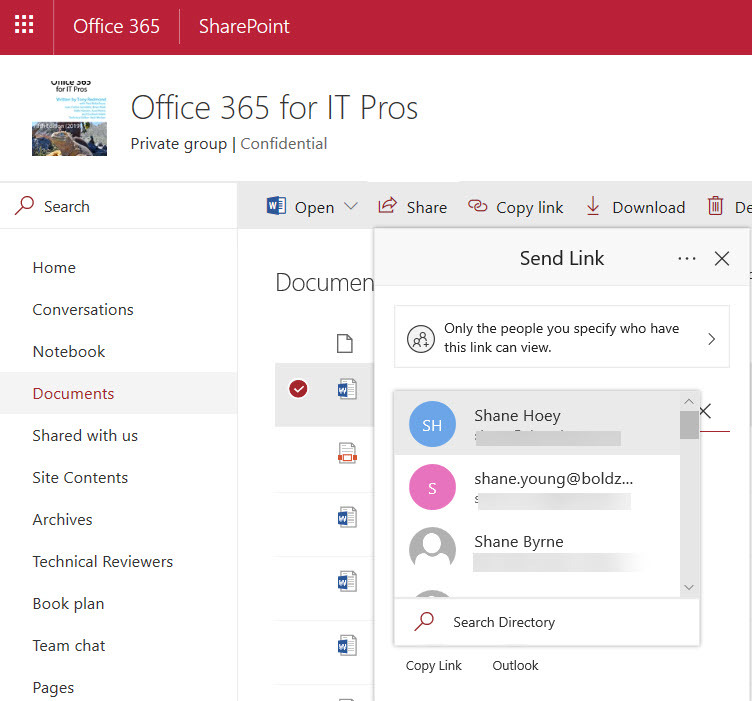 A new feature makes it easier for Office 365 users to share documents in SharePoint Online and OneDrive for Business libraries with LinkedIn first-degree contacts. The LinkedIn folks are now included in the suggested people list. It’s much easier to pick someone from a list than to look for their email address (which might be out of date). 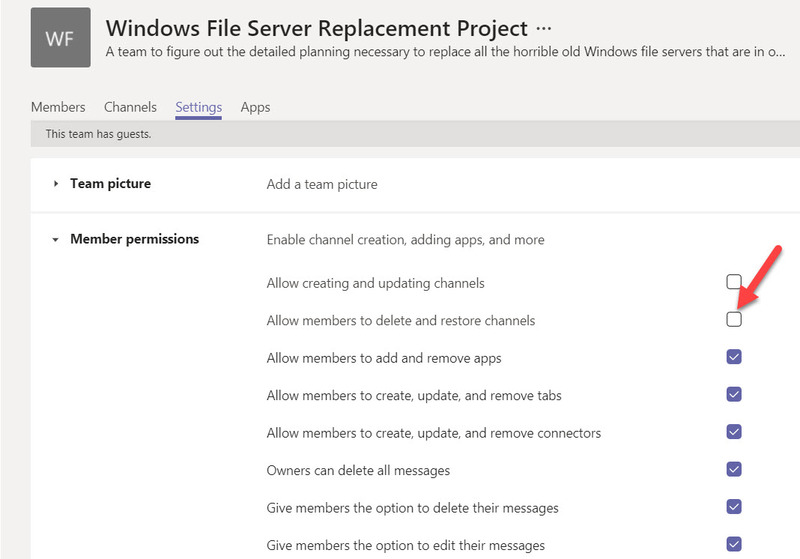 Before you can share with LinkedIn, your Office 365 tenant and user account must be configured to support the connection.